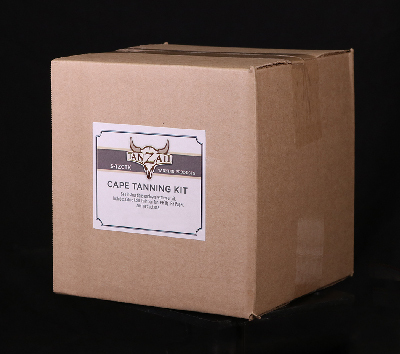 A topical / Rub-on tan when using all items in kit. Kit includes: 1lb. Citric Acid, 1 Pint of Paint-On Tan, 1lb. PH Up, 1 ft. PH Paper, and Instructions. Kit tans 3 average size deer.